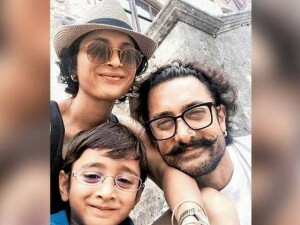 Amir Khan completed the shooting of his movie, Thugs of Hindostan in Malta and he took the quiet retreat with his wife, Kiran Rao and his son, Azad Rao Khan. 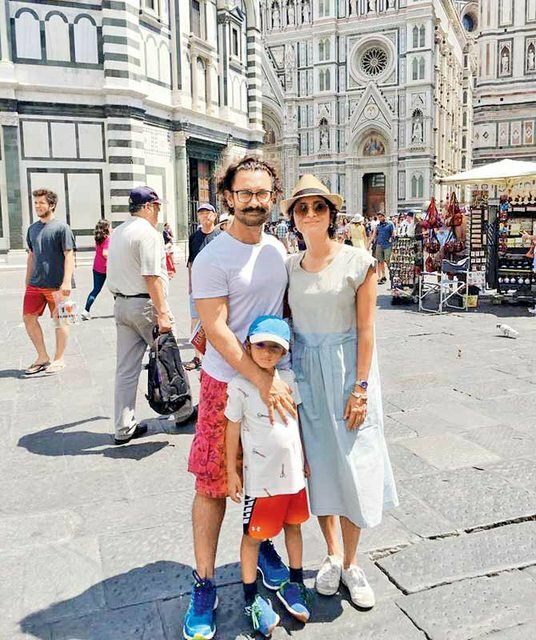 The elegant actor spared few days before embarking on promotion spree of his new coming movie, Secret Superstar. 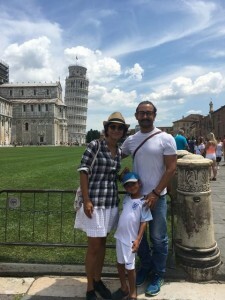 The superstar of Bollywood and his family visited Tenuta Casanova Winery and Sant’Agnese Farm in Chianti, which is comprised of the Accademia Gallery Tuscany, Museums in Florence and also visited the leaning tower of Pisa.